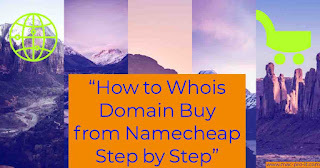 Whois Domain buy - Domain buying guide step by step. 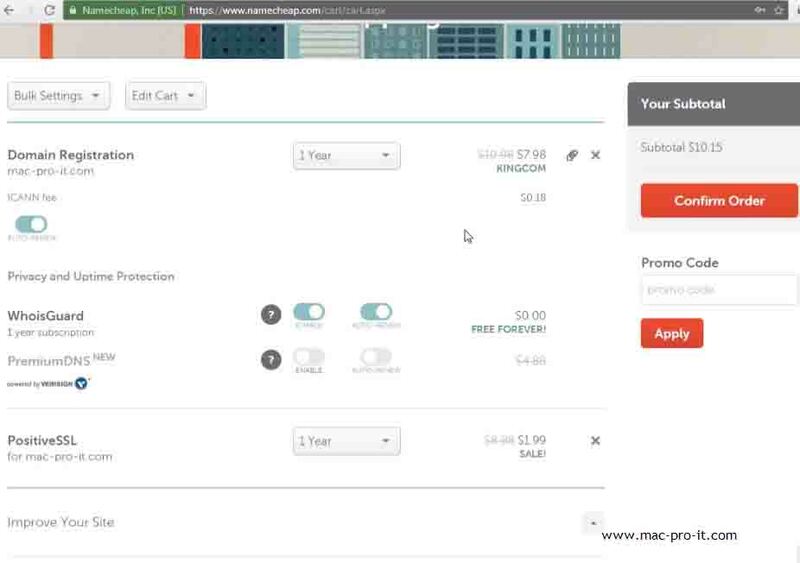 How to register your domain name with NameCheap. 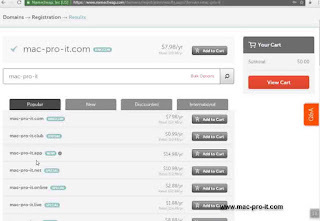 Actually, Namecheap gives you a free whois Good protection which means whenever someone whois lookup for your domain your name and personal information don't show. All right I just wanted to take a quick minute here and show you how to register your domain name with NameCheap. So first things first are you're going to need to go to NameCheap dot com and you'll be here you'll be presented to this website. Where you can now go ahead and register your domain name. available and it will tell us if it's available or not through their services just to make sure that you know no one else owns it so if it is available you'll see that it does have a little tick box. Here we are now in the shopping cart so from this point we do want to make sure that we number one the domain name is available and the next thing you do want to double check is make sure that it is spelled correctly because once you purchase it or once you own it you own it there's no real going back or changing it from that point so double-check triple-check make sure that it is spelled correctly so double check that you do want to make sure that it is done for at least one year. Successfully done everything. Domain URL lookup go to your address to see domain parking page open. *Note: Whois guard this is to keep your domain name off the private domain name registry or excuse me of the public domain name registry what that does is that allows it to where no other people can see who owns this domain name. 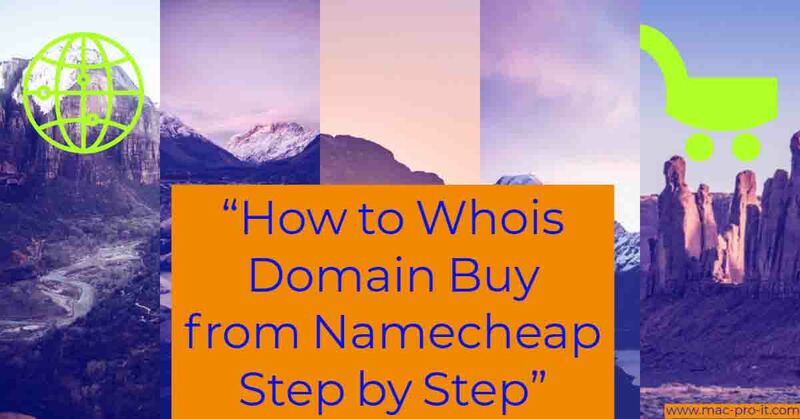 This article "How to Whois Domain Buy from Namecheap Step by Step" hope you guys it will be made clear to register your own domain. Copyright © 2018 MaC Pro IT. All rights reserved.